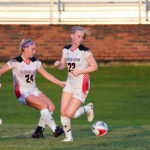 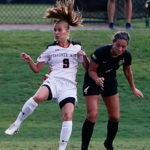 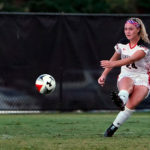 GWU Women’s Soccer faced UNCC Friday, Sept. 1. 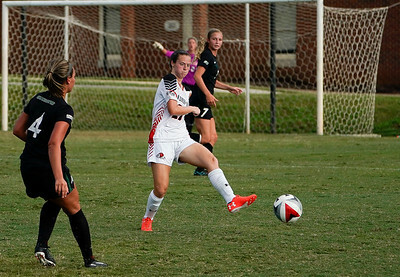 Dr. Bob Carey captured the 0-6 game. 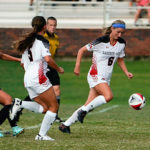 Gardner-Webb University women’s soccer hosts UNCC on Friday, September 1, 2017. 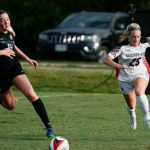 Be the first to comment on "Women’s Soccer loses to UNCC"